Get away to the warmth of Florida sunshine this Fall and visit the #1 family destination in the world. Home of Disney World, Universal Studios, and SeaWorld. Peak Performance Swim Camp introduces NEW custom clinic programs this Fall! 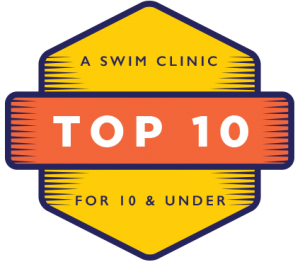 Choose our INDIVIDUAL MEDLEY CLINIC for 11 & Over swimmers OR our specially-designed TOP 10 CLINIC for 10 & Under swimmers. Refine your stroke technique to swim faster and more efficiently! 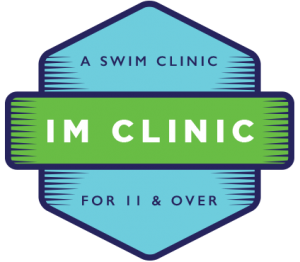 Our 2-day IM Clinic covers the entire individual medley from the front start, the four strokes, the three IM turns, plus the ideal racing strategy. It’s the complete package over one weekend! Training and racing in the IM is a wise choice as it develops all four strokes and makes swimmers more versatile and competitive. Most people think of Michael Phelps as the King of Butterfly, but he’s also the only swimmer in history to win the 200 IM in four consecutive Olympics. PEAK coaches are masters at teaching and training, and our 7-to-1 swimmer-to-coach ratio is the lowest in the industry! 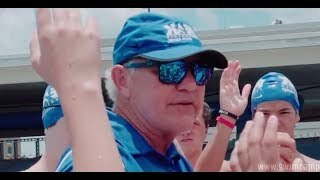 Learn from the PEAK pros and get the winning edge! National Training Center WaiverrequiredPrint form and sign, For all campers.